Mcgoogan, Ken. "The Name Debate: Changing a Statue's Meaning". The Canadian Encyclopedia, 14 November 2017, Historica Canada. https://www.thecanadianencyclopedia.ca/en/article/changing-a-statues-meaning. Accessed 25 April 2019. Statues of Fearless Girl, and Charging Bull, in the financial district of New York City. The Fearless Girl controversy is old news even in New York City, but it sheds light on the discussion around removing statues and renaming buildings. The bronze sculpture of a defiant young girl went up in the heart of Manhattan’s financial district last March. 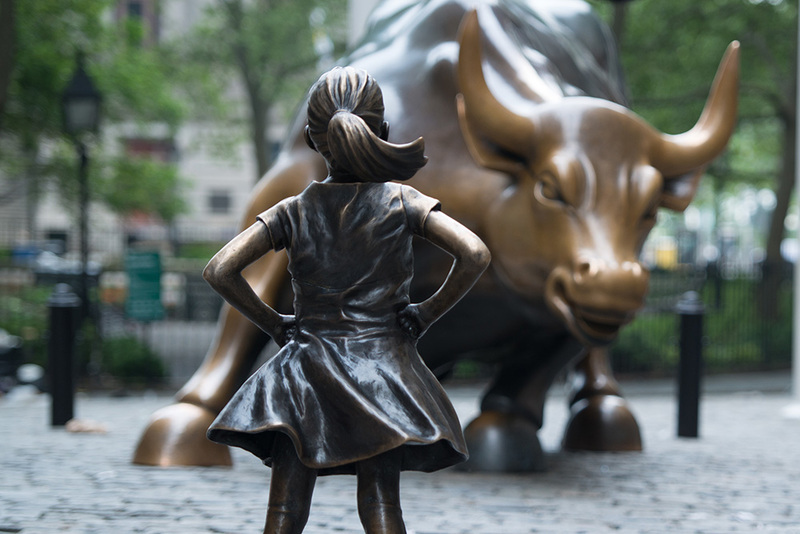 The girl stands, hands on hips, facing off against the much larger Charging Bull, which has stood at that particular corner since 1989. Installed temporarily to celebrate International Women’s Day, Fearless Girl inspired 40,000 people quickly to sign petitions demanding to make “her” a permanent fixture. Dissenters denounced what they saw as a publicity stunt — “fake corporate feminism.” And Arturo Di Modica, the sculptor who created Charging Bull, declared at an emotional press conference that Fearless Girl was “attacking the bull.” He created the sculpture to symbolize a booming economy. The new installation changed the meaning of his work. That insight stayed with me. 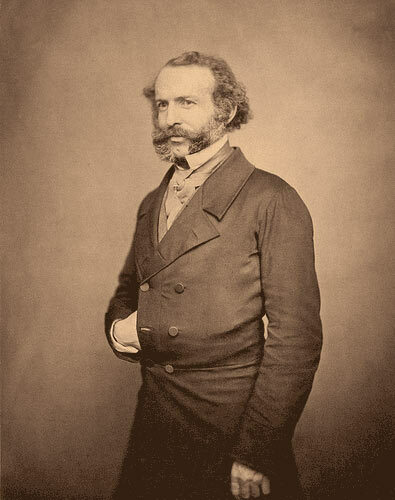 I have been wrestling with statues and memorials since 1998, when I began researching Fatal Passage, a biographical narrative about Arctic explorer John Rae. 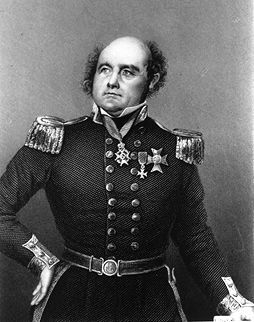 I remember how offended I felt when, at Waterloo Place in London, I first encountered a larger-than-life statue of Sir John Franklin. A plaque beneath it celebrates Franklin and his companions for “completing the discovery of the Northwest Passage.” It added that “they forged the last link with their lives.” As I wrote in Fatal Passage, “This historic fraud would matter less than it does if it had not been perpetrated at the expense of another man, the explorer who really did discover the final link in the Northwest Passage.” That would be the Orkney-born Rae. 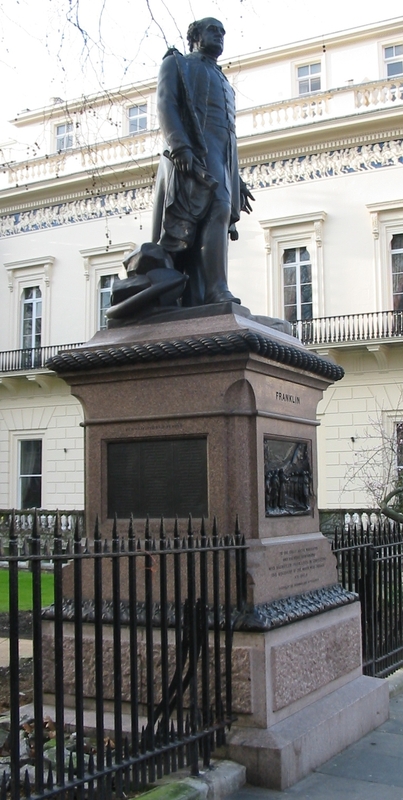 A statue of Arctic explorer Sir John Franklin, in London, England. A few years later, still offended, I began writing Lady Franklin’s Revenge by describing how Franklin’s widow orchestrated the creation of that statue at Waterloo Place. Later in the book, I showed how Lady Franklin created statues of her dead husband to seize control of the narrative of Arctic exploration, and launch the myth of Franklin as a successful explorer, when in truth he was no such thing. Jane Franklin stipulated the wording to go on a statue in Franklin’s birthplace, insisting that he be described not as having lost his life while searching for the Passage, but as its discoverer. She financed and sent a duplicate of the Waterloo Place statue to Hobart, Tasmania, where she and Franklin had lived for several years. Lady Franklin’s machinations culminated in the installation of a bust of Franklin at Westminster Abbey — a bust complete with canopy and elaborate base, and where again, backed by such prestigious relations as Alfred Lord Tennyson, she elaborated the myth of Franklin. Credit: Library and Archives Canada/C-1352. 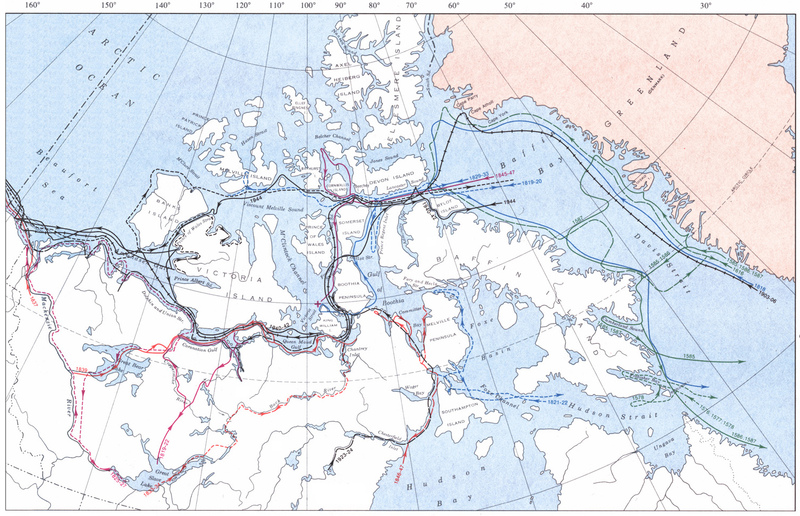 A map showing the routes of various expeditions searching for a northwest passage through the Arctic, from 1576 to 1944. The statues of Franklin are not the only ones I find offensive. In Dead Reckoning, I also describe a memorial to American explorer Robert Peary at Cape York, on the northwest coast of Greenland. It soars 28 metres into the air, “essentially a grotesque obelisk jutting skyward, topped by a giant 'P. '” It offends me mainly because of the way Peary treated the Inuit, most notably a boy named Minik Wallace — brought from Greenland to New York City in 1897 as a kind of natural history exhibit — whose story Kenn Harper tells in Give Me My Father’s Body. Again, on the outskirts of Golspie, Scotland, we find an equally towering and grotesque monument to the Duke of Sutherland — grotesque because he was largely responsible for the Sutherland Clearances of the early 19th century, which saw roughly 15,000 Scottish Highlanders evicted and driven from the lands of their forefathers. I could multiply examples, but you get the idea. I dislike any number of statues. Rebut, Remove or Change the Meaning? As regards the Franklin bust in Westminster Abbey, I strongly supported the Fearless Girl approach — the idea of adding something that would change the meaning of the original. Would that work in every case? Would it work with memorials to Adolf Hitler or Josef Stalin, responsible for the deaths of millions or tens of millions of innocents? Obviously not. Would it work in the United States with memorials to Robert E. Lee? Certainly not at this point. But I can’t believe arbitrary destruction is the answer. I think of Afghanistan and Iraq, where the Taliban and ISIS (Daesh) have gone about destroying statues, memorials, and architectural treasures without a second thought. That is not a model we wish to follow. The key questions are: Where do we draw the line? And how do we decide? With any statue that causes offence, we have three options. We can rebut the complaint, remove the statue, or change its meaning with an addition. Think Fearless Girl, Charging Bull. The same principles hold with the names of streets or buildings. Within that framework, we should focus on specifics. Not long ago, students at Ryerson University advocated the removal of a statue of Egerton Ryerson, arguing that he was anti-Indigenous. For anyone undecided, Alberta-based historian Donald Smith blew that argument to smithereens in the Globe and Mail. (On 5 July 2017 in the Globe, Smith explained Ryerson's work with First Nations, and the relationships he enjoyed with certain Indigenous individuals, as well as the respect they had for each other.) Complaint rebutted, in my view. The Halifax statue of Edward Cornwallis presents a more complex challenge. 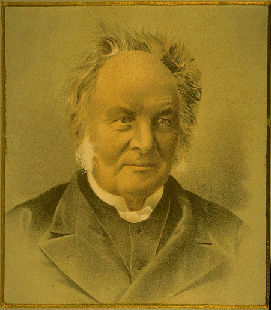 The Indigenous peoples despise Cornwallis for the way he treated their ancestors. Immigrant Scots detest him for his vindictive cruelties against Scottish Highlanders after the Battle of Culloden. The man was despicable — though not, perhaps, on the scale of Hitler or Stalin. So — what to do? In 1749, Cornwallis set a bounty on Mi’kmaq scalps after an attack on colonists, condemning a whole people for the actions of a few. Today, leaders of the Nova Scotia Assembly of Mi’kmaq Chiefs are showing the way forward. Instead of allowing an unruly gang of protesters to destroy the Cornwallis statue — an action that could only lead to American-style polarization and possible violence — those leaders are advocating civic engagement. In April 2017, Halifax city council voted overwhelmingly in favour of setting up an expert panel — one that includes Mi’kmaq representatives — to examine the Cornwallis issue. Rebuttal and exoneration appear to be non-starters. So: what then does the statue represent? What narrative does it further? Would it be possible to change the statue’s meaning — to incorporate it into a different story? Think again of the Orcadian attempt to answer the Franklin bust in Westminster Abbey. Think of Fearless Girl and how she changed the meaning of Charging Bull. 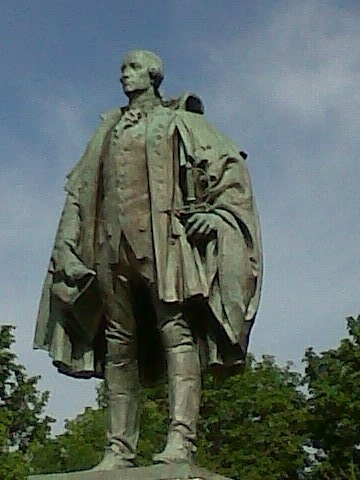 The statue of Edward Cornwallis in Halifax has been an object of controversy, because of Cornwallis's treatment of Mi'kmaq people in the 18th century. Could an Indigenous artist — a sculptor or a carver — respond to the Cornwallis statue in stone, and so make it part of a different narrative, perhaps one of recognition and reconciliation? If that challenge is unwelcome or impossible to meet, then the statue goes. Maybe erect a plaque explaining this decision. Tomorrow needs to know where yesterday went wrong. Ken McGoogan is the author of a dozen books, among them Fatal Passage, How the Scots Invented Canada, and 50 Canadians Who Changed the World. He recently published Dead Reckoning: The Untold Story of the Northwest Passage.